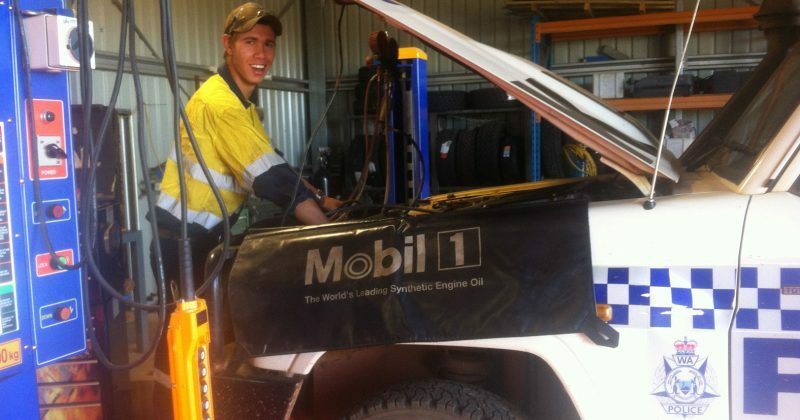 Double R is you’re on hand Mechanical, Boilermaking and Auto Electrical Service Provider. Right on the door step of the Northern Goldfield mining and transport operations. 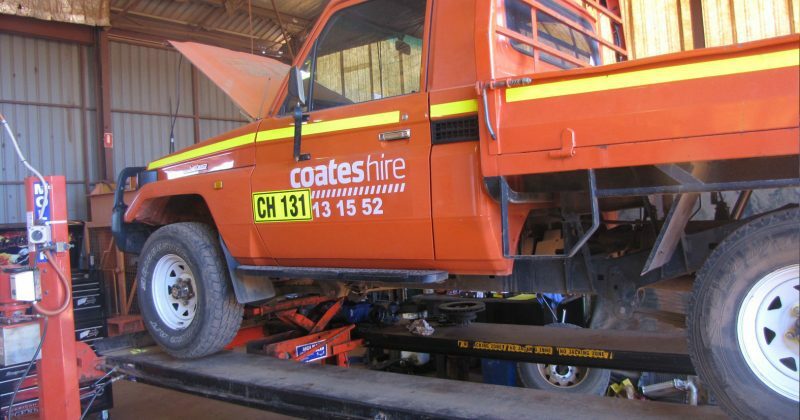 Your on hand Mechanical, Boilermaking and Auto Electrical maintenance solutions. 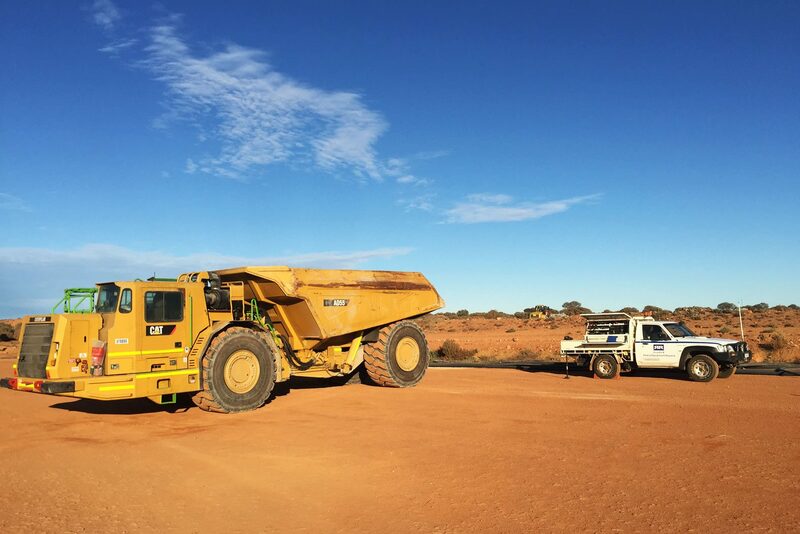 Right on the door step of the Northern Goldfield mining and transport operations. While other service providers have to travel vast distances, the Double R Leinster team of experienced trades people are based in Leinster and on hand to support your maintenance needs. The Leinster Workshop at Worrung Road is supported by extensive plant, equipment and tooling. Drive through access at the workshop provides ease of truck movement. 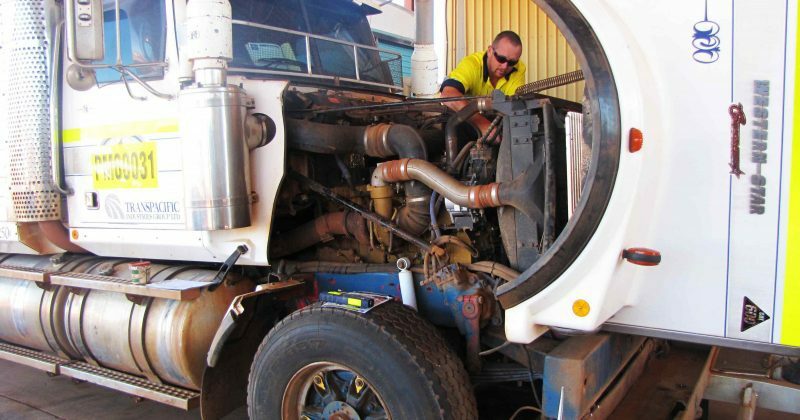 Our experienced mechanical, engineering and auto electrical trades people have a track record of delivering quality support to fleet owners. 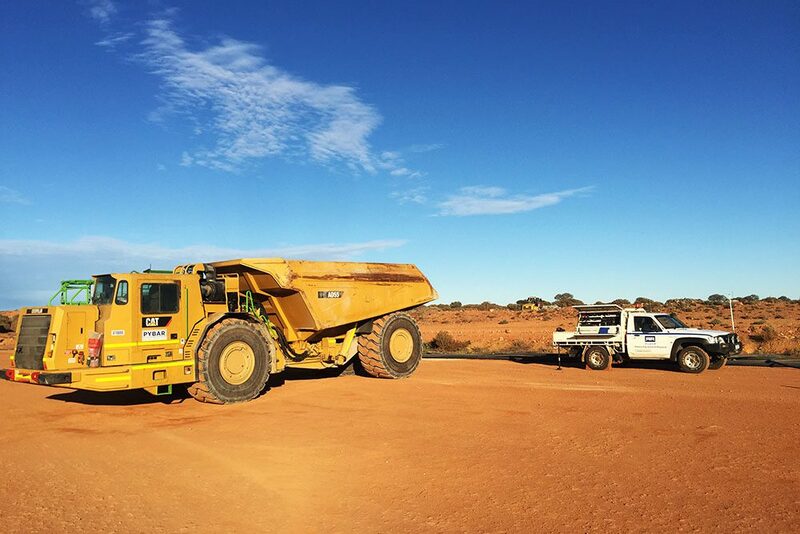 The Leinster Field Service capabilities stretch far into central Western Australia providing breakdown and preventative maintenance from well set out service vehicles. There is no project too remote. 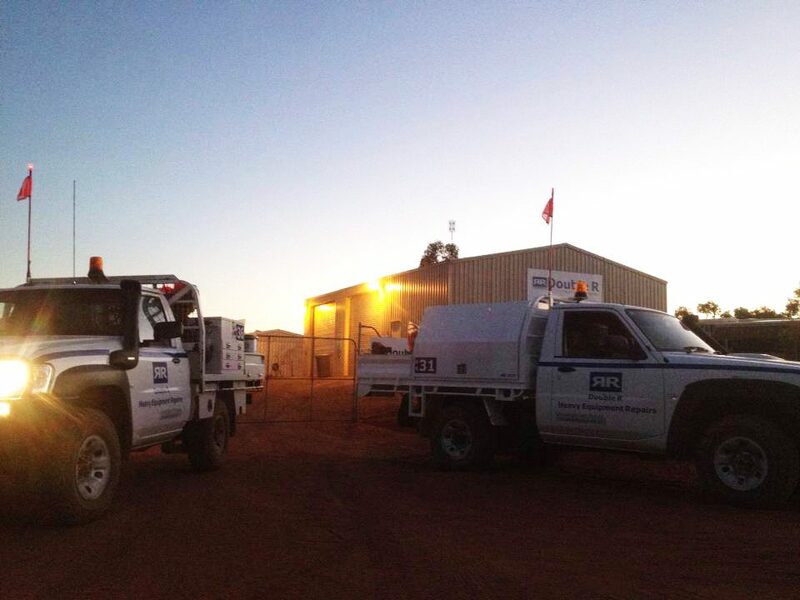 The Company holds extensive capability both on site and off site which in turn offers holistic value to customers beyond the confines of their operation and further ads to the competitive rates of service provided by Double R. Double R is a full service provider working together with our clients to achieve greater efficiencies and effectiveness to meet the challenges of the resources industry. 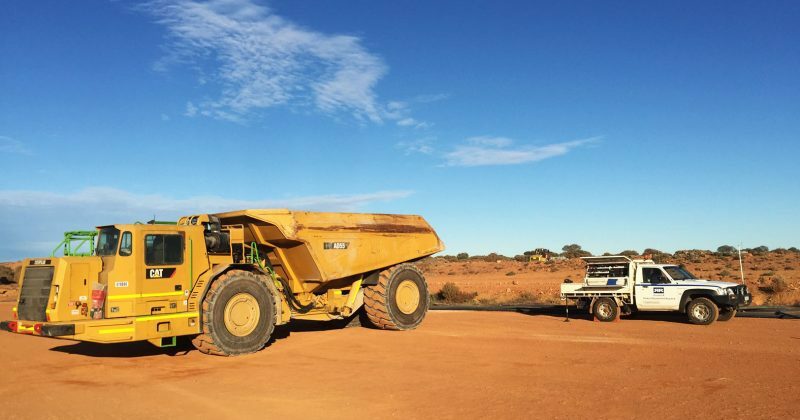 Double R Leinster looks forward to assisting your Goldfield operations. 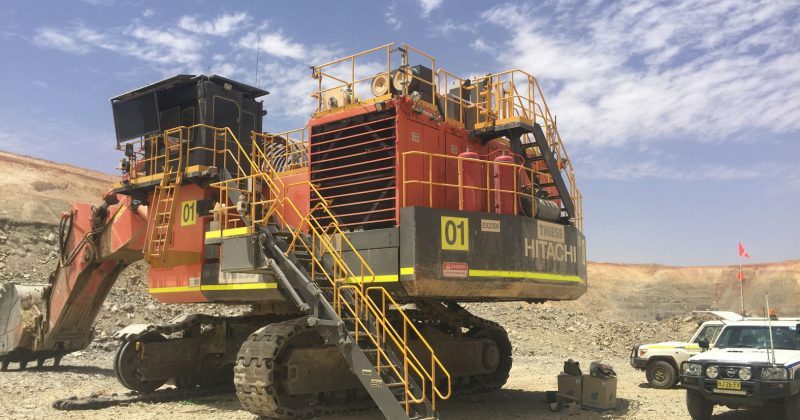 With a proven track record Double R provides mechanical support to all owners of civil construction and mining equipment. 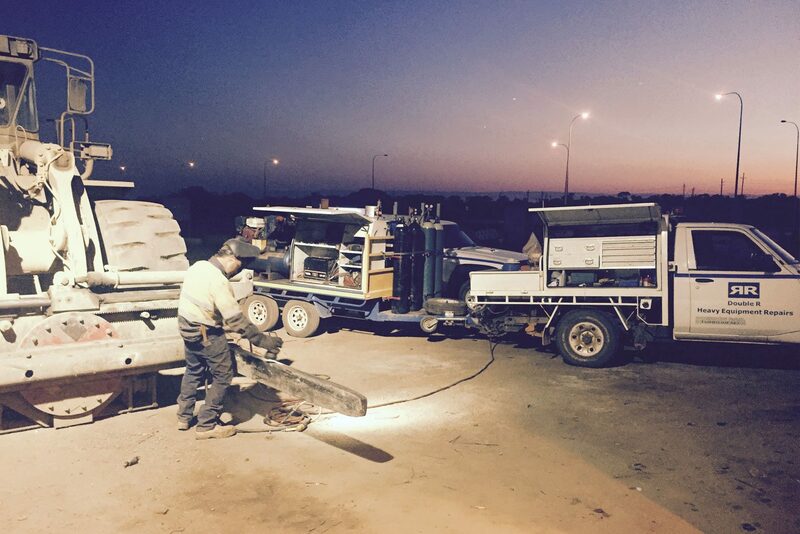 From the Leinster workshop or on-site support wherever the project is. 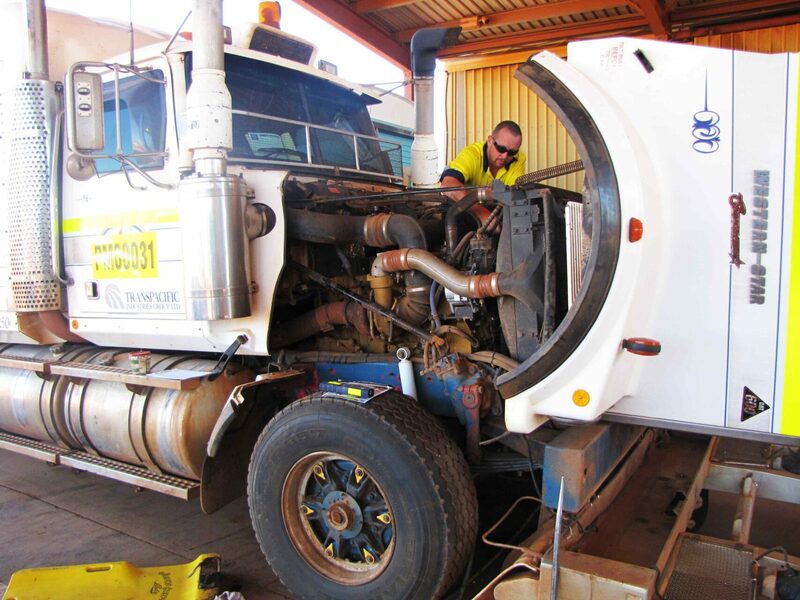 With quality and dedicated trades people operating from well set out service vehicles. Our team are backed by our branches extensive plant and tooling which includes the option to draw upon additional resources of people and plant from our other branches. 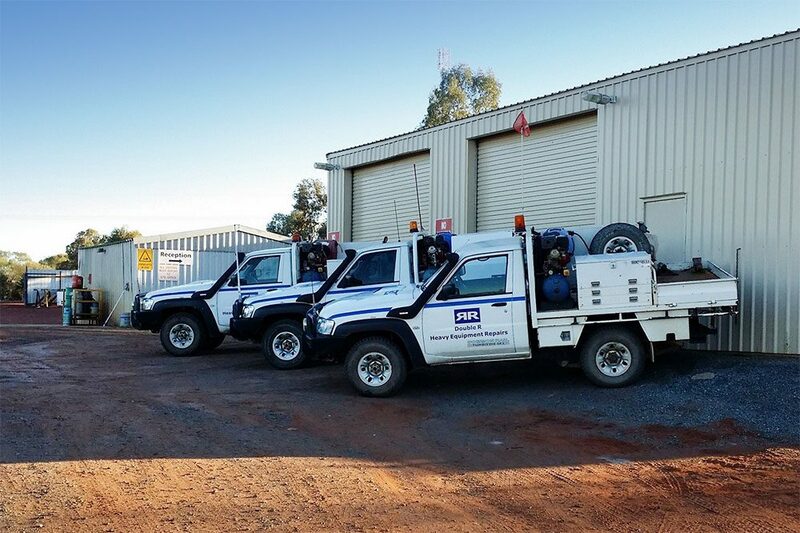 Double R supports numerous Leinster region underground mining operations providing on site mechanical, auto electrical and engineering services. The Company is proud to provide local trades peoples supporting local projects. 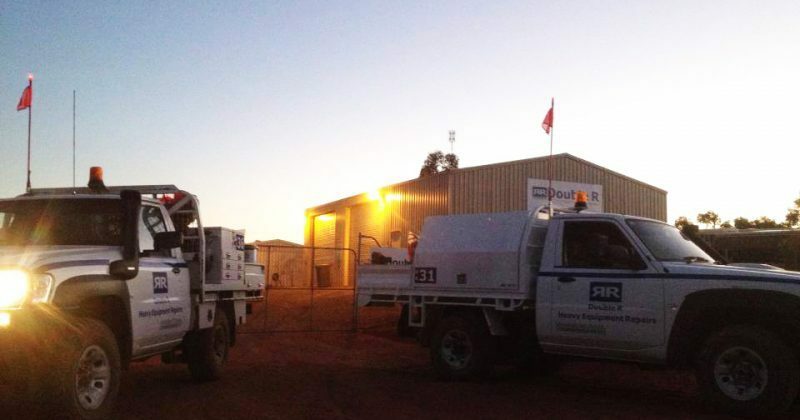 From long term labour hire to Jumbo shut downs, Double R can assist your underground operation. 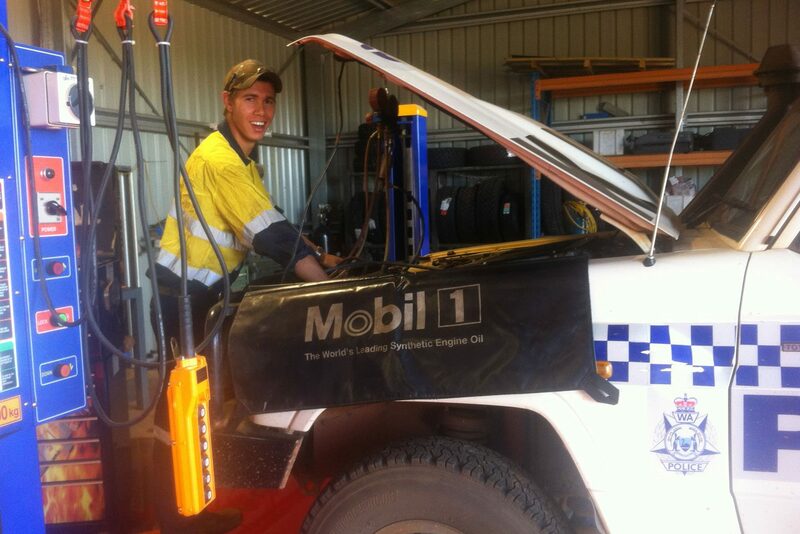 Double R supports the Goldfields and outer regions with quality on site mechanical and electrical trades’ people. 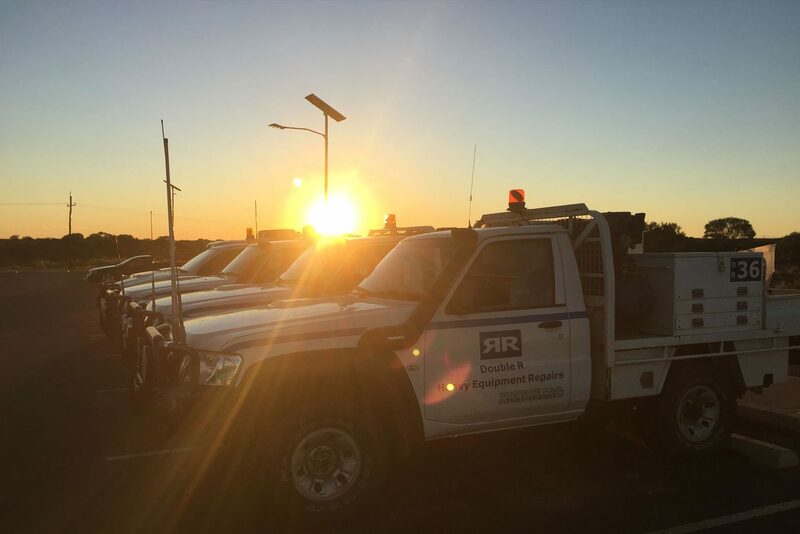 Backed by well-equipped service vehicles, tooling and our Leinster workshop and management team, Double R can provide real assistance to your project. 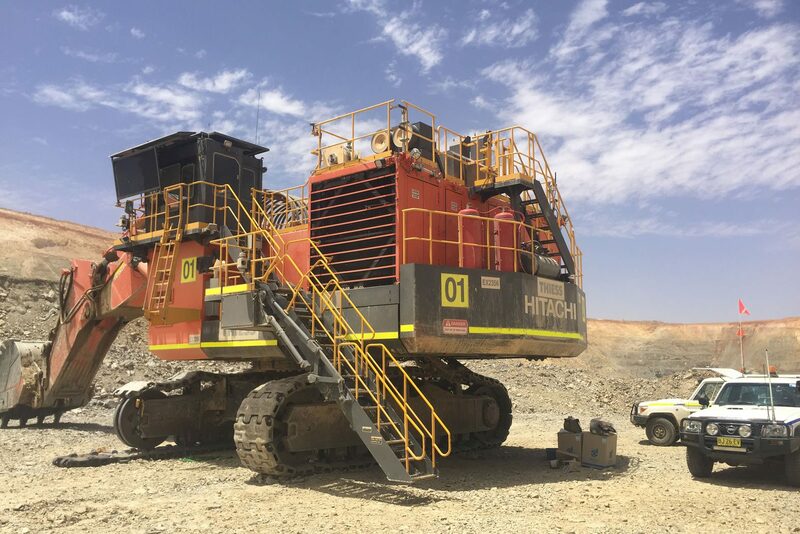 Our client’s projects are additionally supported by the option to draw upon additional resources of people and plant from Double R branches in the Pilbara and New South Wales. 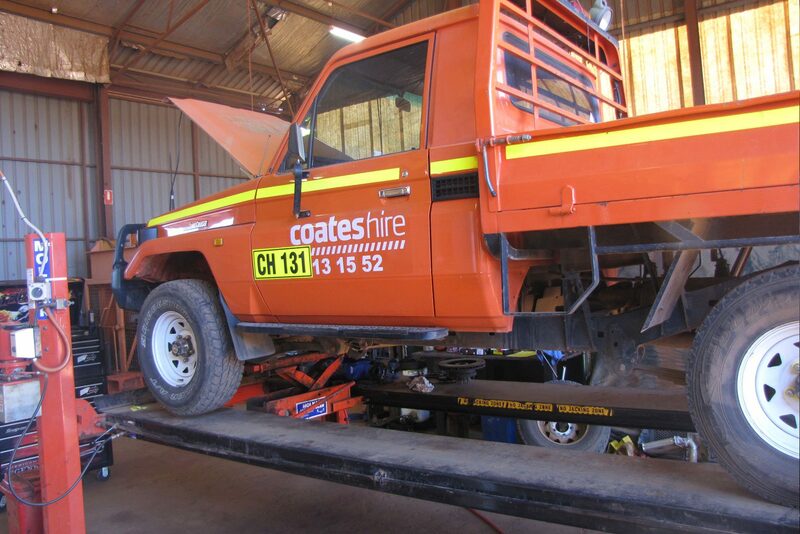 Auto Electrical repairs to all makes and models of Heavy Vehicles, Light Vehicles and Earthmoving Equipment. 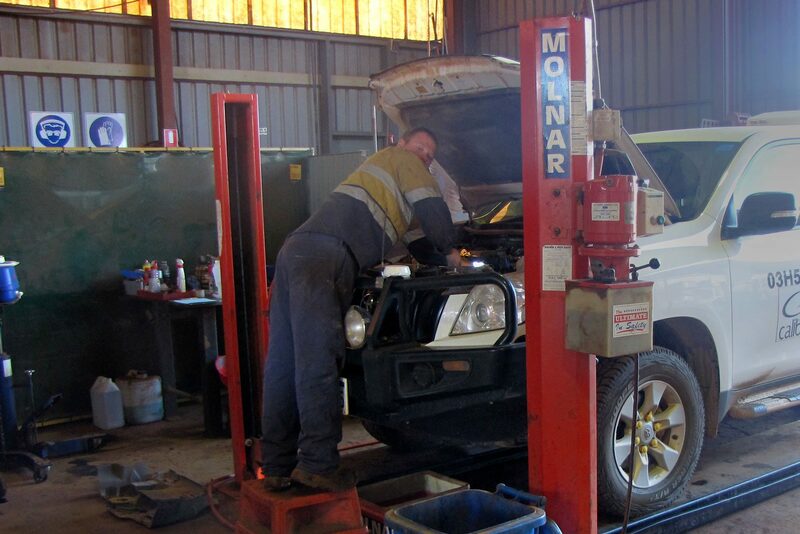 With field service and workshop based repairs our experienced Auto Electricians have a proven record of meeting and exceeding our clients expectations. Double R also offers quality automotive Air Conditioning repairs and maintenance. 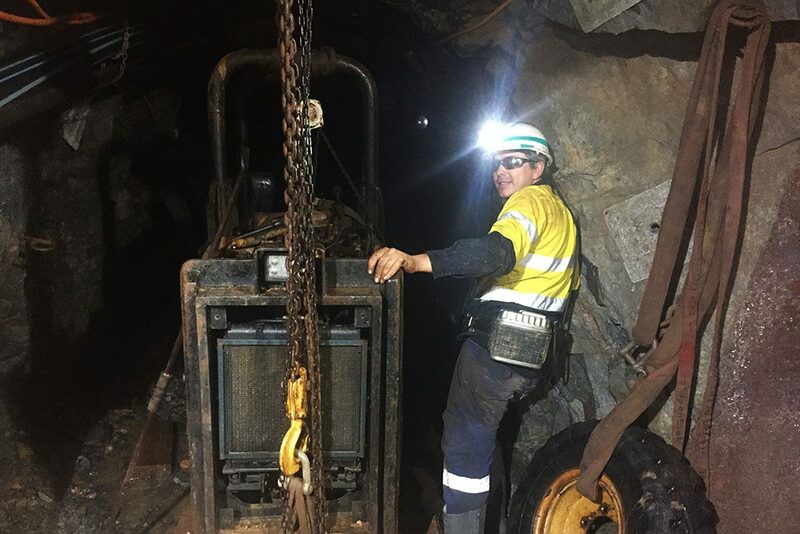 Keeping our Goldfields clients cool throughout the year. The Double R Leinster Boilermaking Truck / Trailer is another on hand and high demand service. 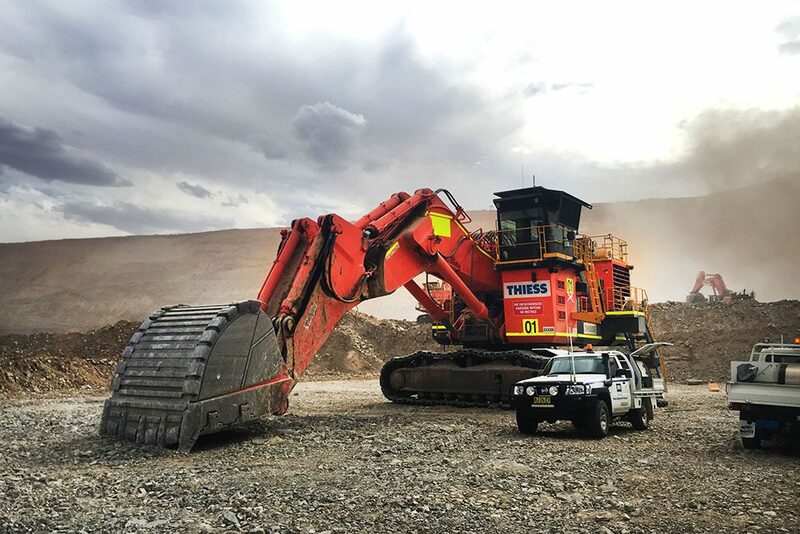 From minor fabrication requirements to large digger bucket crack repairs and preventative maintenance to Bogger bucket overhauls. The Leinster Boilermaking team and equipment can be scheduled for your next engineering requirements. From multiple vehicle fleets through to private individual vehicles our Leinster workshop is fully equipped to provide quality customer focused repairs and servicing to all makes and models. 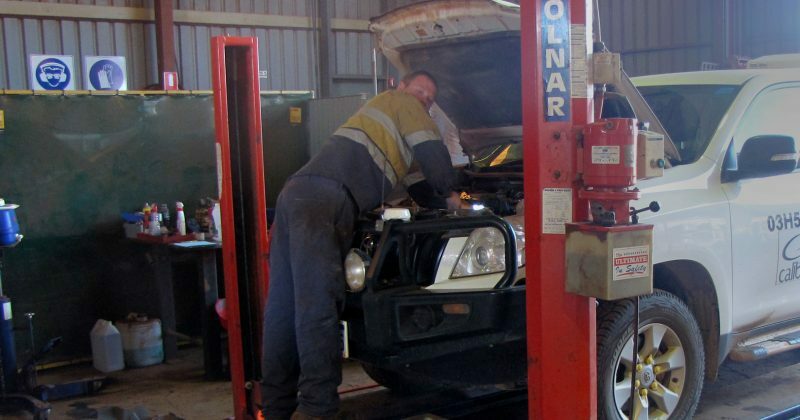 The Double R Leinster Branch supports the only wheel alignment system north of Kalgoorlie. 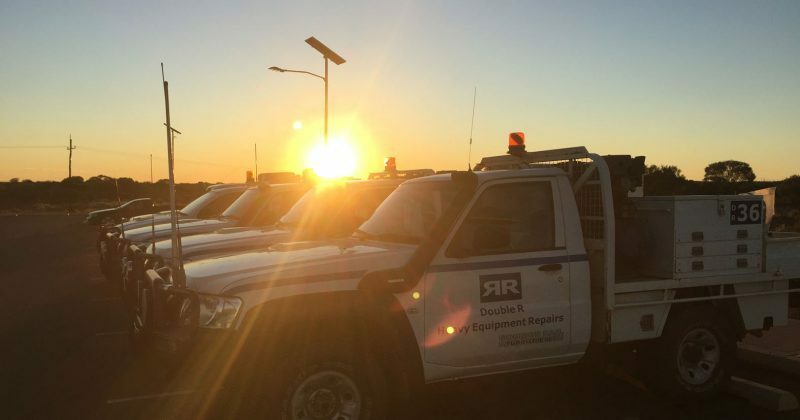 With a proven track record the Double R team is committed to delivering quality maintenance services to heavy vehicle owners and their fleets. Our extensive range of plant, equipment and tooling including diagnostic software ensures all makes and models are catered for. This is backed up by our experienced trades’ people and combined resources across three branches. Our top of the line Computerised Biessbarth Light Vehicle Wheel Alignment equipment provides the regions only wheel alignment service. 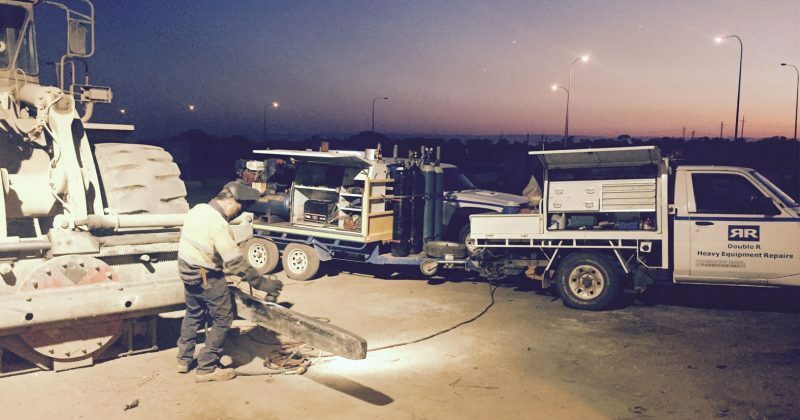 Quality and efficiency is guaranteed with quality trades people using quality equipment. Double R Leinster has established relationships with various suppliers of mechanical and auto electrical parts and consumables providing cost saving benefits directly to our clients.